As I live at home with my parents I don’t have all the say on the decor in the house, but I tend to come up with a lot of the ideas. Ever since I was little I have always loved decorating rooms and I used to say I wanted to be an interior designer when I grew up. Although I am currently far from doing that as a career, I do enjoy doing a bit of home renovating now and again with my parents. My parents have quite opposite tastes in style; my Dad prefers the simplistic minimalist look whereas my Mum has a tendency to go for ‘cheerful and bold’ (read: garish and bright) colours and patterns. I’m probably between the two, enjoying clean walls mixed in with complimenting prints and accessories. 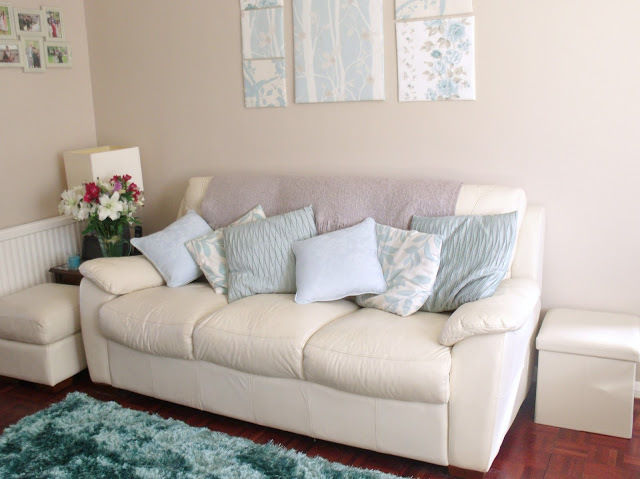 Our living room is fairly basic, with putty coloured walls, dark parquet flooring and cream leather sofas. It didn’t have much style and I felt it could do with sprucing up a bit to pull the room altogether and brighten it up a little. 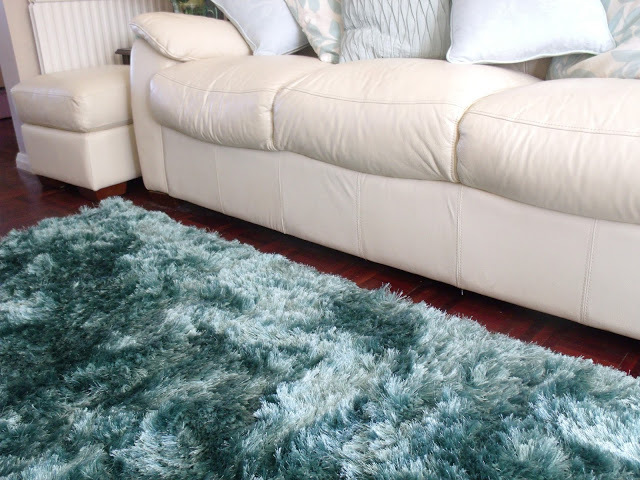 This turquoise shaggy rug from Benuta covers up a large area of the flooring, making the room feel a lot warmer and cosier. I love the soft thick pile; and the bright colour really helps give the room a nice atmosphere. 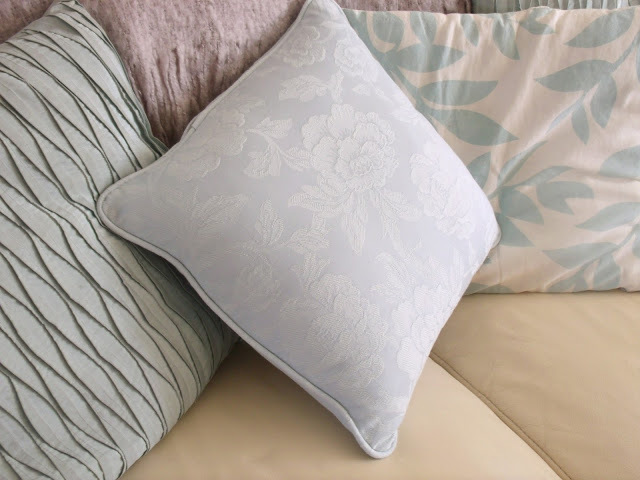 To go with the colour scheme, I thought these duck egg floral print scatter cushions would look perfect on the sofa. 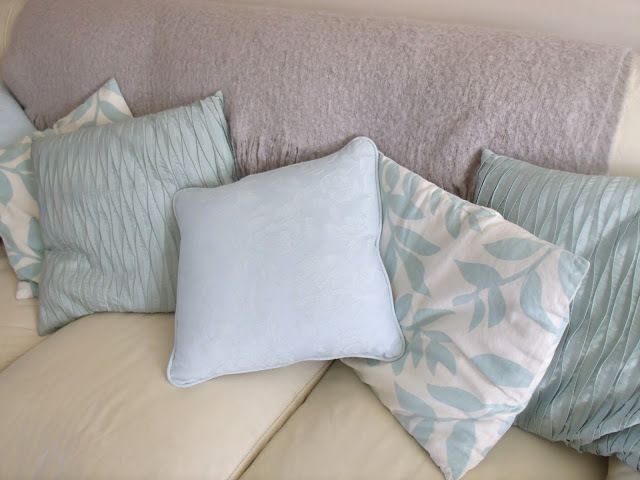 I think the contrasting shades and fabrics of the different cushions all work really nicely together. And you can never have too many cushions! And finally, you may have seen my very excited tweets recently regarding being featured on the Laura Ashley blog! I worked with them on a little DIY project to come up with something to brighten up a room using some of their stunning fabrics. 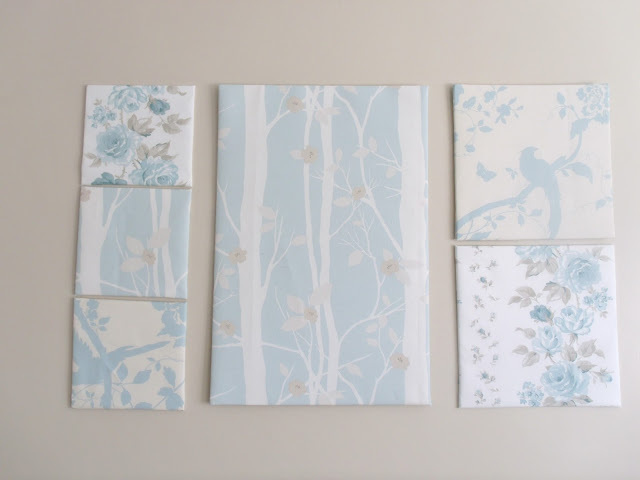 I chose three different duck egg blue floral fabrics and turned them into some pretty wall panels. I was really pleased with how well they worked out, and if you’re interested in how to make them (they were really easy!) you can read my post on the Laura Ashley blog here. All I needed was the fabrics plus some foam board panels which I bought from Hobby Craft; I simply cut them to size and covered with the fabrics. 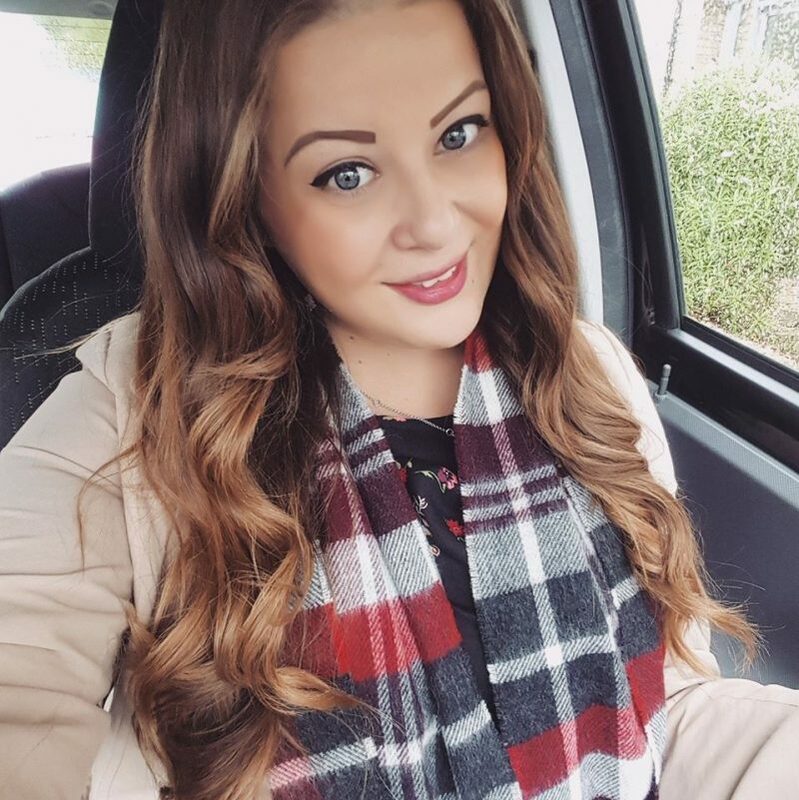 You can also find me featured as the Laura Ashley Blogger Crush of the Month for August.. check out the feature here! So the living room may not be my ideal dream design, but I think we’ve made it look a bit more homely and interesting with the addition of a few little extras! It looks lovely, I love the colours and the rug looks so cosy! wow! the rug's color is amazing! I'm in love! 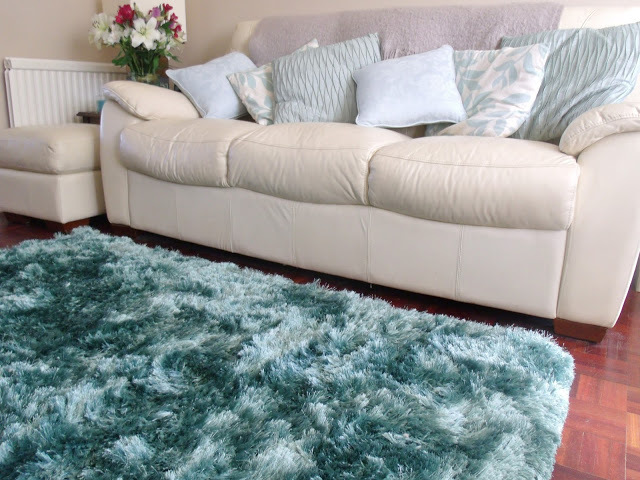 I love duck egg blue, it's such a calming colour – love what you've done with the living room!